That is right! 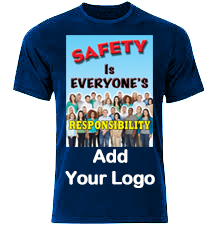 FREE Custom Safety T-Shirt Design! 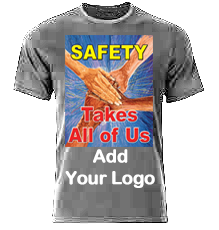 Design a great looking T-Shirt for your Safety Committe Members. NO Minimum Order! CLICK HERE to Order or Call us at 901-759-0932 Central Time. 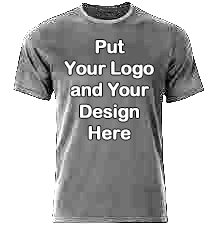 Price = $20 each, either front or back printing plus $14.75 flat rate shipping. We have 4 standard colors from which you can choose - Black, White, Navy and Sport Grey. Other colors are available on request. 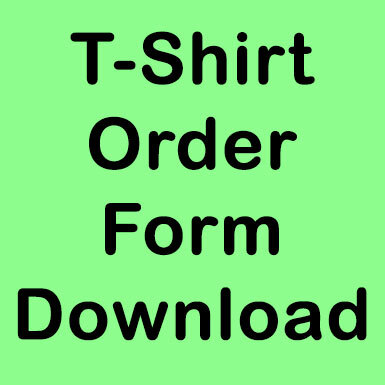 We use only HIGH QUALITY heavy weight Bella-Canvas t-shirts. Bella-Canvas t-shirts are 100% Airlume combed and ringspun cotton. It is soft yet ultra durable. This t-shirt has a unisex fit. design for your facility. For now, custom design orders have to be placed via telephone. Soon, we will have everything available for online ordering.